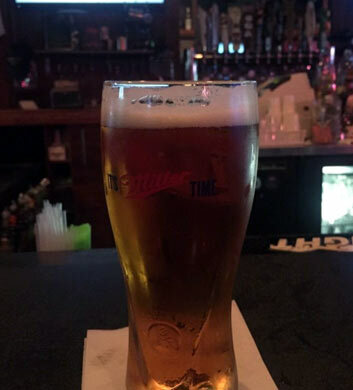 Kilroy's is a local Bernice area pub that our Chi Town Limo customers can never seem to get enough of. 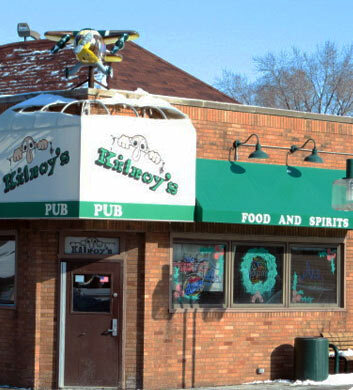 This is a charming area with lots of great places to check out, and Kilroy's has got to be one of the very best. The folks who work here are just amazing, some of the friendliest people that we've ever had the pleasure of meeting. The beer selection is nothing short of amazing, and they've got such delicious items to choose from on the menu, including their famous Chicago burger! TVs for sports, but no wi-fi, and no outdoor seating. Hooters is a Bernice area sports bar that is perhaps best known for its chicken wings... or shall we say, the chicken wings are the second thing they're best known for. *wink* Sitting down to a big platter of their juicy wings and enjoying the view (if you get our drift) is the best antidote to a long tiring work week. We suggest grabbing some wings, some cheese fries, and some fried pickles for you and your group to share. The large portions and the low prices are another perk here. Make some memories and grab some merch too! 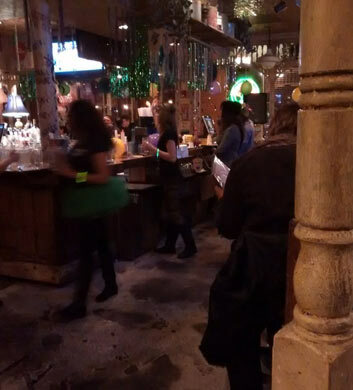 JJ Kelley's is a fun local bar that has served our Chi Town Limo customers so well. Our Bernice area travelers are always raving about the great service and the affordable prices here. The quality of everything is very high. The bar and grill vibe is just ideal, and the menu is packed with all your classic favorites, and no extraneous bull. There's a military theme going on here, with a "hero" wall to make you think and reflect, featuring local active military as well as veterans. Very nice. There are TVs for sports and news, and outdoor seating too. 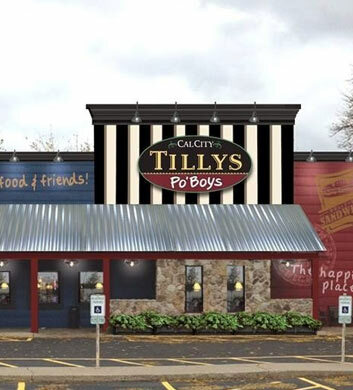 This is one of those places where the amazing Cajun and Creole cusine is going to knock your socks off. Just wait until you get your hands on some of the very best po'boy sandwiches in the Bernice area! Heading out here with your Chi Town Limo group is an excellent plan. The atmosphere is that of a typical sports bar, but the food is outstanding in every way. Definitely a cut above the rest. The menu is absolutely huge and you will be very pleased with your options. The banana pudding is a dessert choice that you don't want to miss. Full bar and televisions for sports as well. Dixie Kitchen & Bait Shop is a Southern restaurant that serves up amazing Cajun/Creole food for your enjoyment. You can't beat that convenient location in Lansing, IL, very close by for our Bernice area Chi Town Limo travelers. The fried chicken is a must-try here and we just adore their red beans and rice. The fried green tomatoes are a mouth watering pleasure, and how about those Johnny cakes? And that pink lemonade, too! Oh, we could just go on and on. Don't skip the gumbo, and enjoy the full bar while you watch the game! Jack's Sports Pub & Eatery is our final recommendation for our Bernice area Chi Town Limo customers, and it's definitely one of the best. This is the ideal local sports bar with some of the tastiest burgers around. They have a great menu of favorites for just 75 cents! Monday is chili dogs, Tuesday is tacos, Wednesday is sloppy joes, Thursday is pulled pork sandwiches, Friday is chicken sandwices, and then they've got those sensational wings too! Mmm! 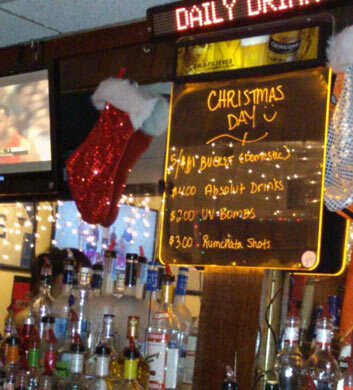 Their shot specials are always a blast, and the beer selection is top notch.